The critical issues of public life are inescapably ethical issues. In the economy, we face questions of equity and justice and questions about the relation between prosperity, the environment, and the quality of individual lives. In constitutional law, we confront dilemmas about civil rights, freedom of speech, privacy, and abortion. In politics and government, we wrestle with questions about campaigning, character, and compromise. And in international affairs, we encounter the complexities of war and peace, human rights, global poverty, and climate change. 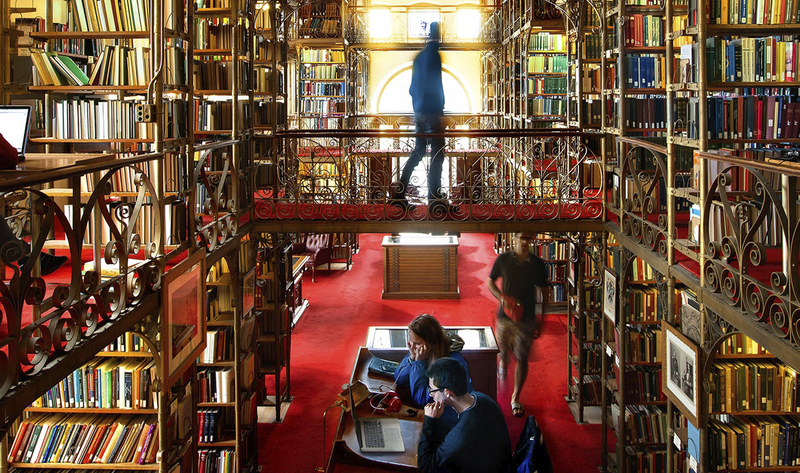 The university-wide Program on Ethics and Public Life (EPL) is Cornell’s initiative in the systematic study of the ethical dimension of specific public issues. EPL grew out of a conviction that these questions need something more than abstract philosophical discussion. In addition to the general study of values and principles that goes on in theoretical ethics, universities need to foster ways of thinking about the complex, uncertain, and urgent problems of the real world, ways of thinking that are realistic without sacrificing their ethical character. Ethics and Public Life is a program of the Sage School of Philosophy. For more information visit the program’s website.